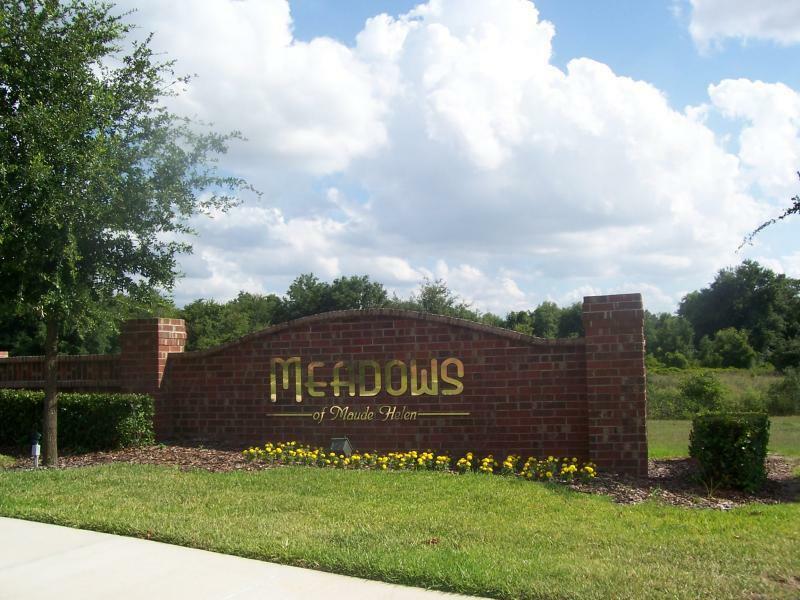 Meadows of Maude Helen is a new community located off Binion Rd in Apopka Florida just 5 minutes from highway 429. This single family home community is quiet, secluded and situated on oversized homesites. 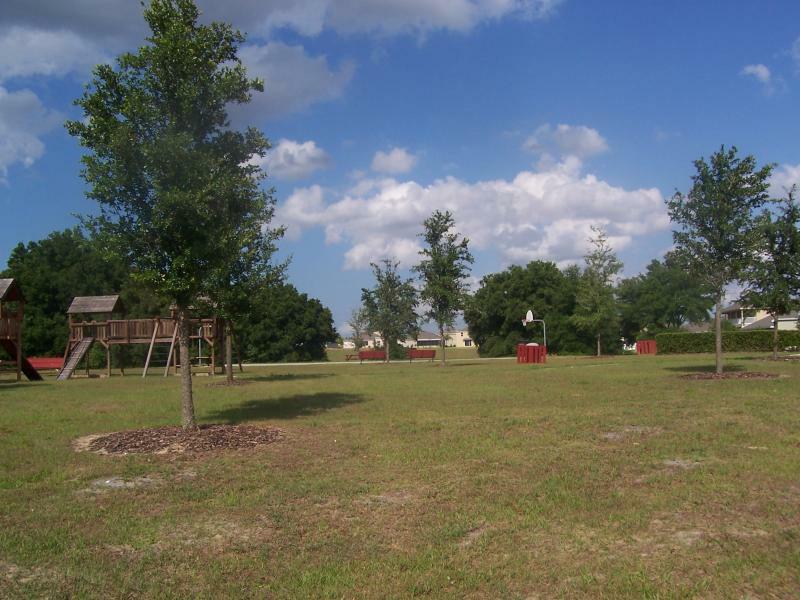 Features include tot lot and recreation area and more! Lennar Homes and Adams Homes are currently building in Meadows of Maude Helen with prices ranging from the mid 200's to mid 300's.